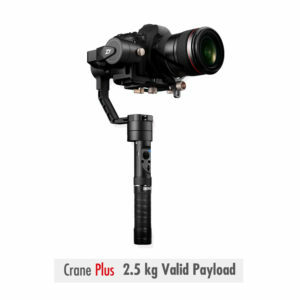 an effortless and unique filming experience. 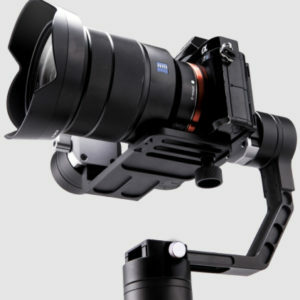 around and start instant shooting anywhere anytime. can frame and take shots from any angle at any view. 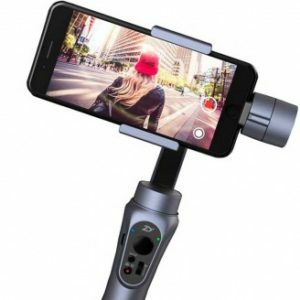 just be as easy as filming on a phone. 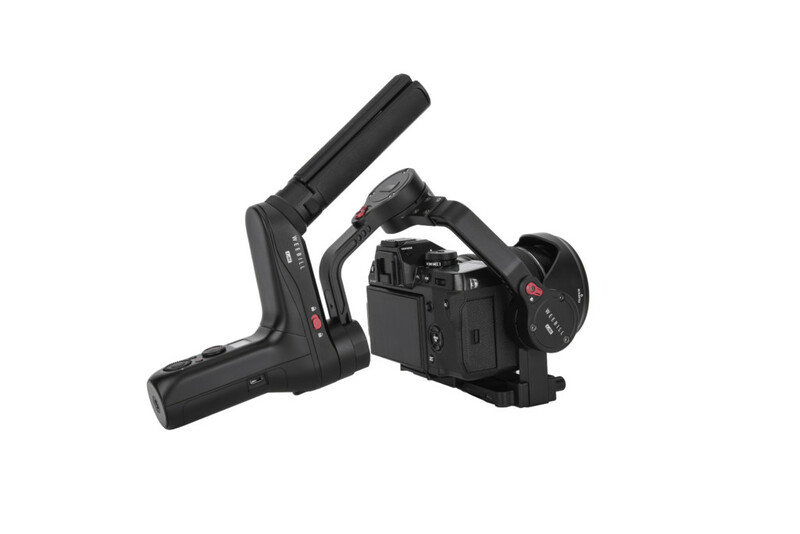 and increases 80% in motor power and one fold in respond speed respectively. 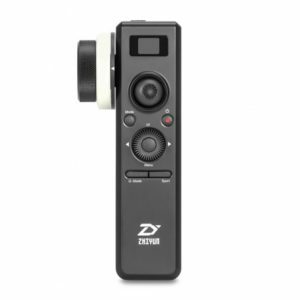 can easily pull focus while moving and shooting. 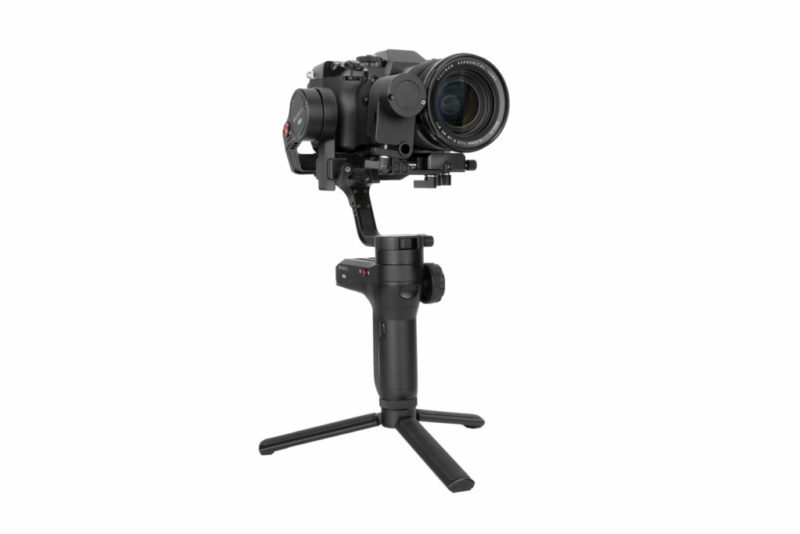 The light, compact body is portable for you to shoot and carry around. 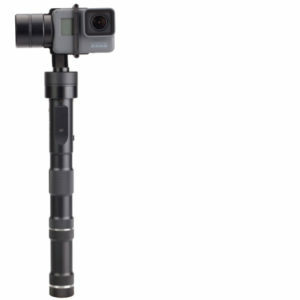 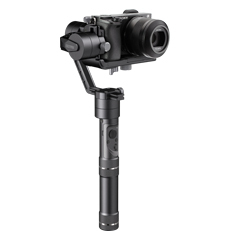 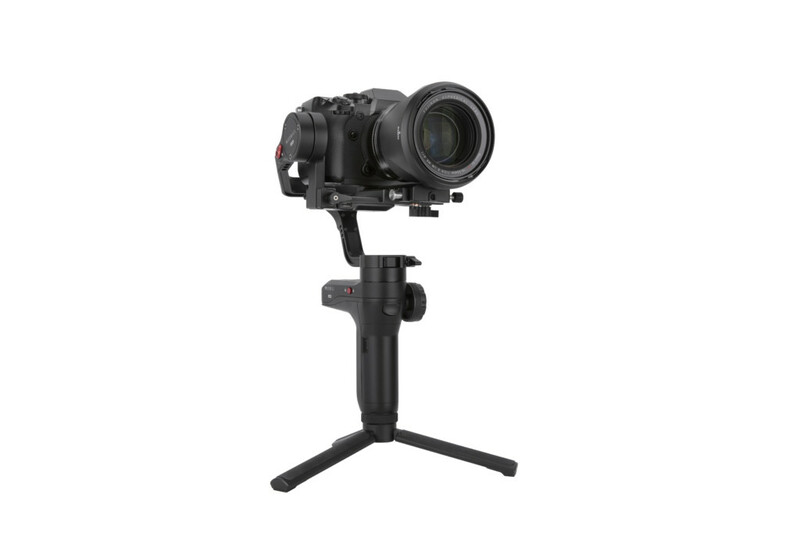 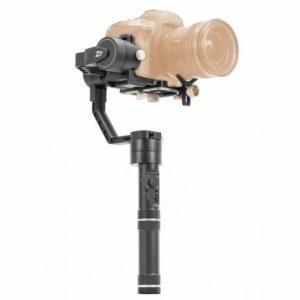 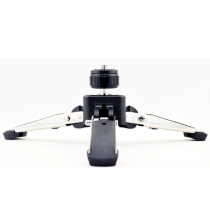 upright or adopt a weightless underslung mode with the tripod mounted as a grip. 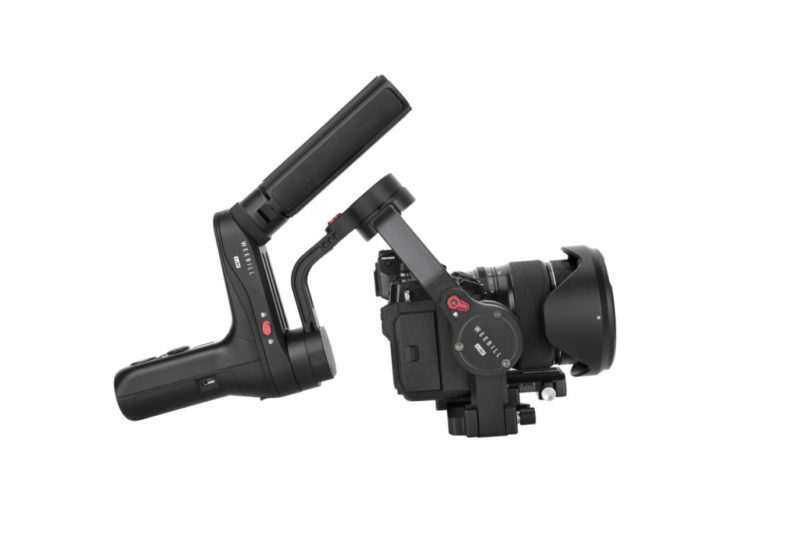 transition between equipment without re-balancing. 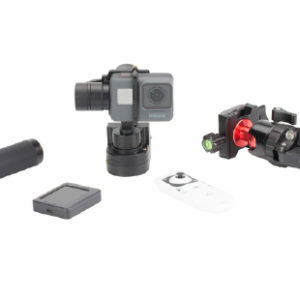 A single tap on the Go button, your camera is ready to handle extreme sport scene. 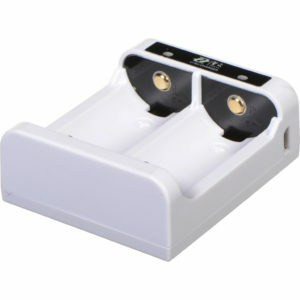 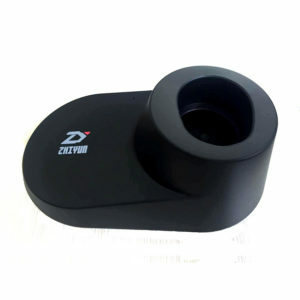 giving you constant support for longtime task. 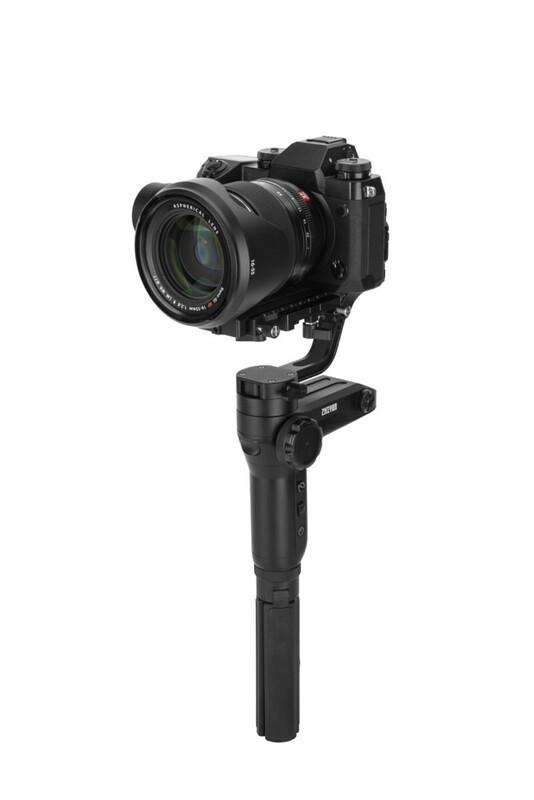 compatible with the most popular mirrorless camera & lens combos on the market. 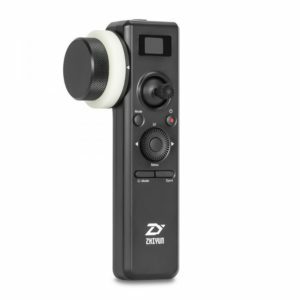 settings through the stabilizer as a real time-saver. 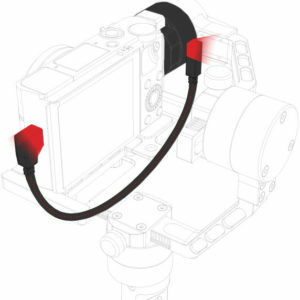 monitor. 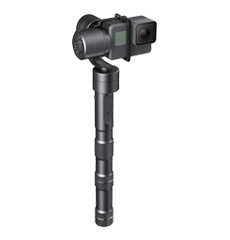 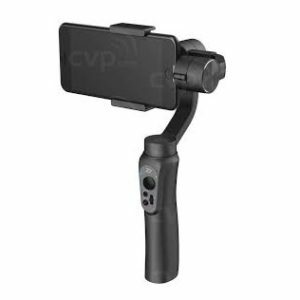 By simply moving your phone, you are controlling the gimbal in real time. 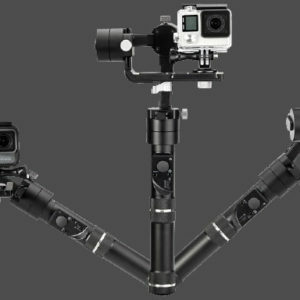 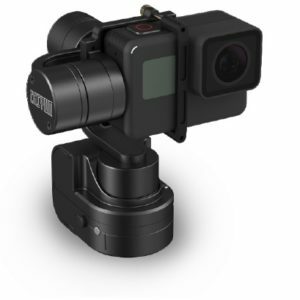 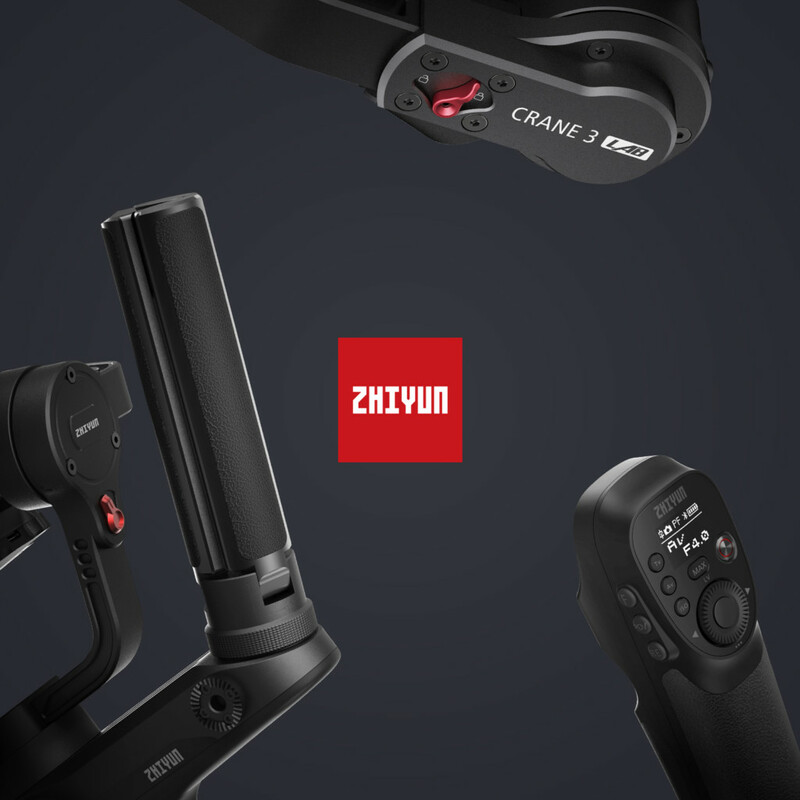 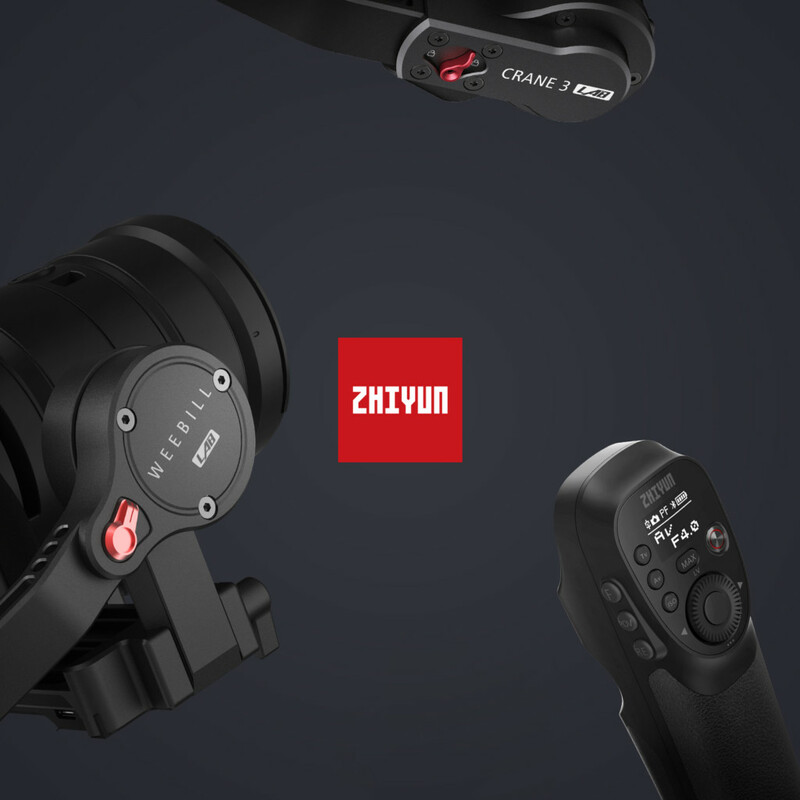 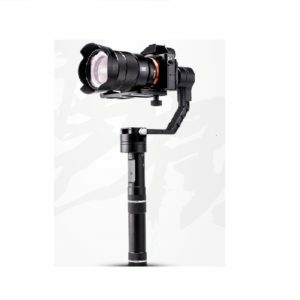 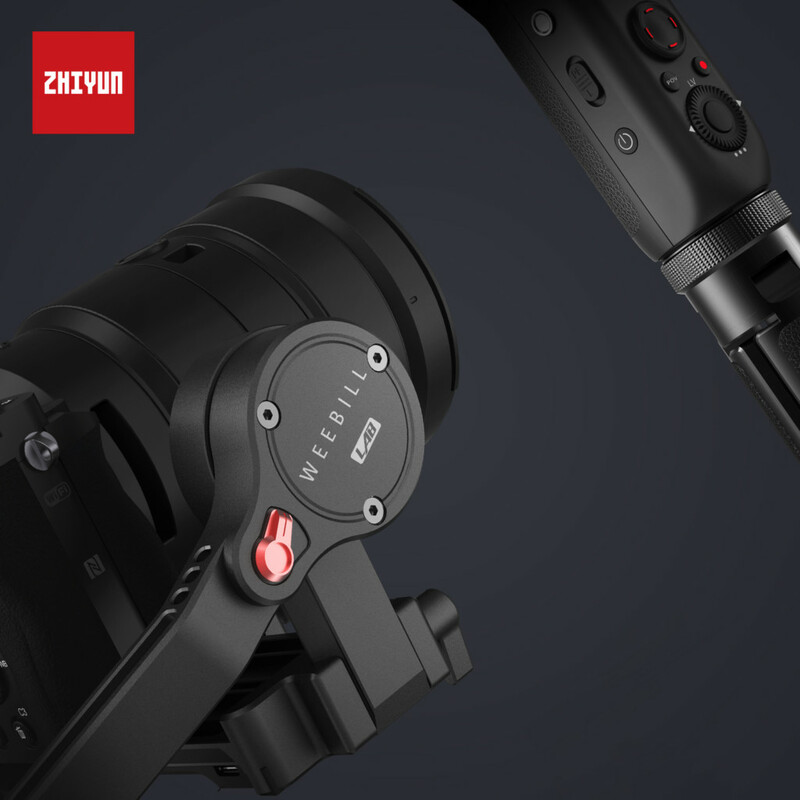 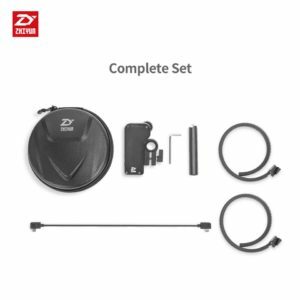 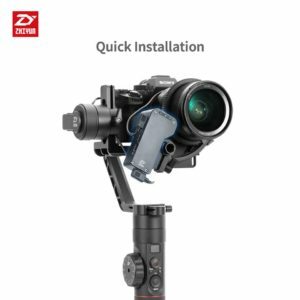 Zhiyun’s Ecosystem, allowing more flexibility and creativity.